Add an unmistakably bold statement of confidence to your modern living space with the Tommy Collection. A fresh and resourceful design. 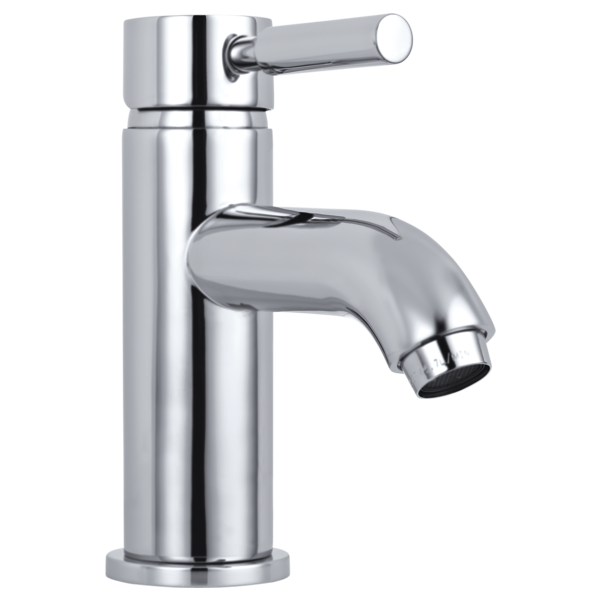 The single lever handle provides simple control. Sleek curved spout complements any smart interior.